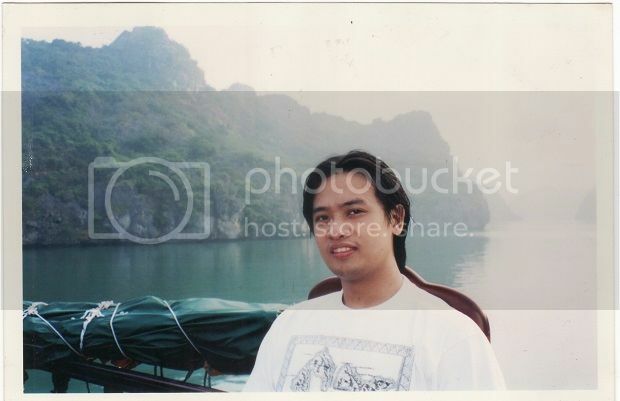 In October 2003, I was assigned by my company to support our client in Vietnam for a whole month. This was my first international travel and I was alone. I was sent specifically to Hanoi. At first I was clueless of what the Vietnamese people are or how does Vietnam looks like. Well, I was up for a whole month to experience it. Hanoi is the seat of government of the Socialist Republic of Vietnam. It is found at the northern part of the country. It is bounded by the Red River at the north. Hanoi is about 1,092 miles from Manila. From Manila, it can be reached using Cathay Pacific connecting through Hong Kong or using Philippine Airlines connecting through Ho Chi Minh City (formerly Saigon). I took the Manila – Hong Kong – Hanoi route using Cathay Pacific and Vietnam Airlines to get there. While our plane was landing, the first thing that I saw was vast rice paddies. It reminded me of the rice fields of Central Luzon. When I alighted the plane, the first one noticeable was that there were soldiers stationed throughout the airport. Since it was new to me, I was cautious since I know that it used to be a communist region. Posted in Asia, cruise, Halong Bay, Hanoi, Historic Town, Lake, shopping, Travel, Vietnam. 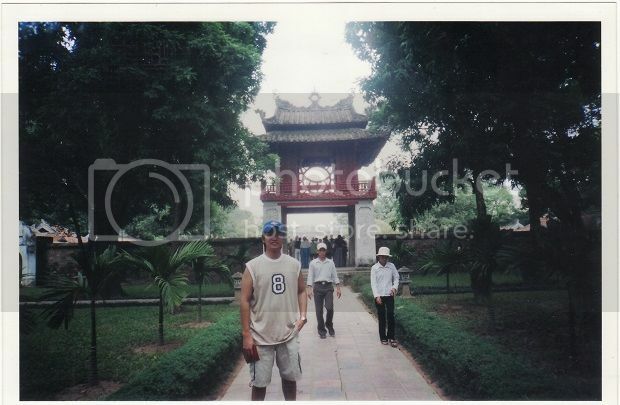 Tagged Ho Chi Minh, Hoan Kiem Lake, southeast asia, Thang Long, to do in Hanoi, to do in Vietnam.